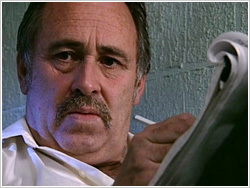 As the new psychologist at Blackstream prison, Louisa Correlli must find her way to help a long-serving prison officer, Ben Costa, come to terms with the break up of his marriage and the death of his best friend. 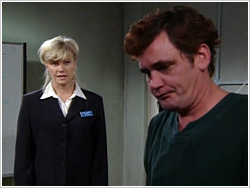 Louisa discovers the truth about prisoner Kevin Jones but before she exposes him, she must establish why he chose to travel the path of deceit. 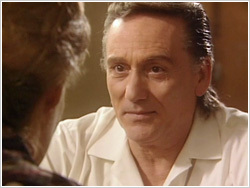 Concurrently, Louisa is drawn into the fantastic world of prisoner Alfredo Martinelli and his pain when Jean, his long time visitor, dies in a car crash. 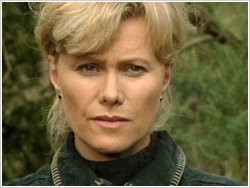 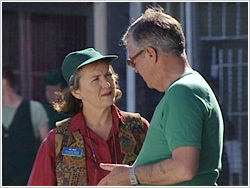 Louisa is confronted by the parallels of life and work when Brett Hodges, a prisoner a little older than her son Anthony, arrives at the jail. 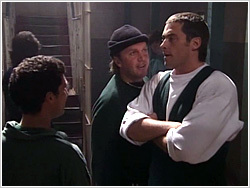 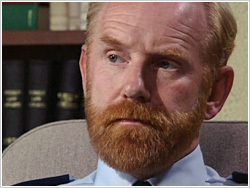 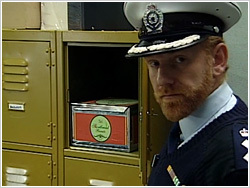 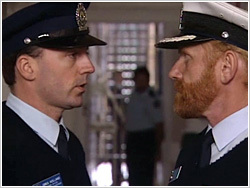 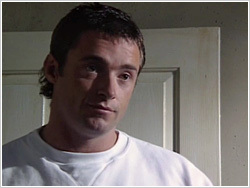 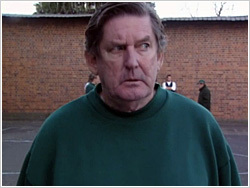 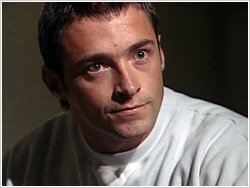 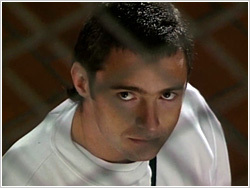 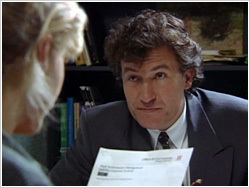 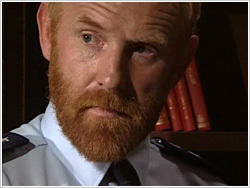 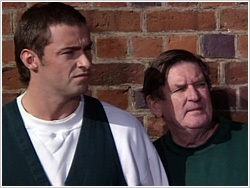 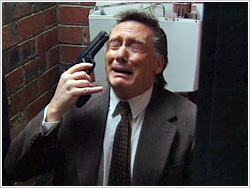 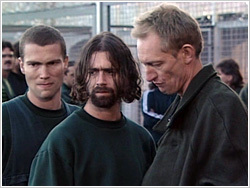 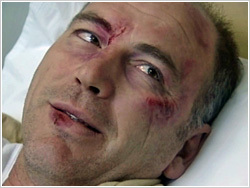 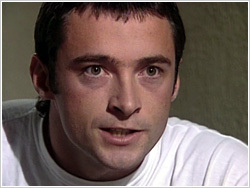 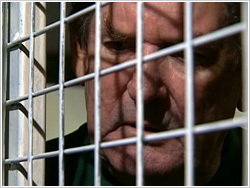 Hodge's attitude problem and naivety makes him vulnerable to the drug network. 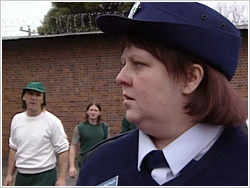 Thwarted in her attempt to help him, Louisa is alerted by Pat to the realities of prison life and this impacts on Louisa's personal life. 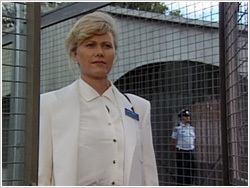 Officer Helen Buckley joins Blackstream Prison and is unwittingly seduced by Specs Redman, a prisoner with an hidden agenda. 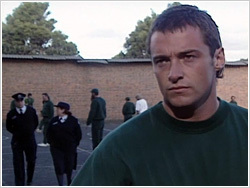 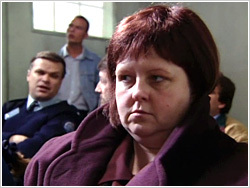 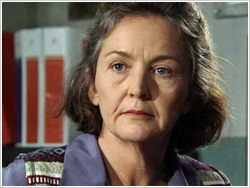 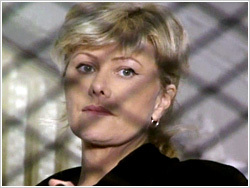 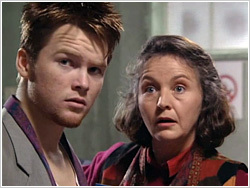 Louisa's progress with Brett Hodges is halted when a planned visit from his estranged sister is thwarted by industrial action resulting in a lock-down of the prison. 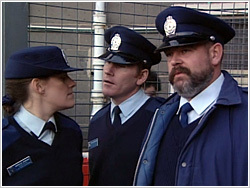 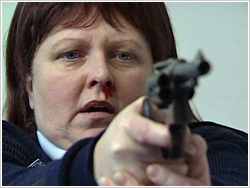 After Redman's shooting, an isolated Officer Buckley must attempt to regain her status with the other officers and scornful prisoners. 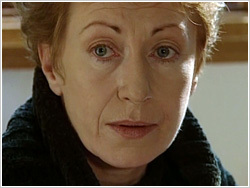 Louisa is faced with a self-mutilator known as Spoons who she is trying to have transferred to a psychiactric facility. 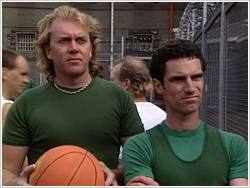 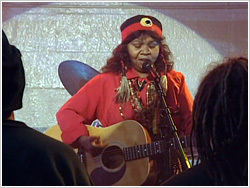 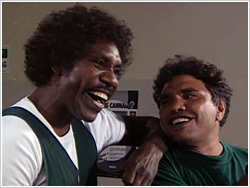 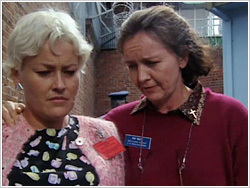 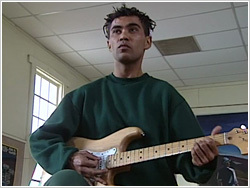 Also, Louise and Sister Pat encourage a trio of inmates struggling with alcohol to form a band. 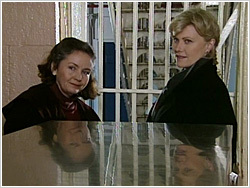 Terri and Kim, whose partners are in prison awaiting trial, anxiously await the outcome of their respective cases. 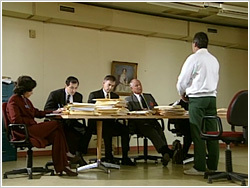 When the men are convicted, the women make a pact to leave them if their sentences exceeds five years. 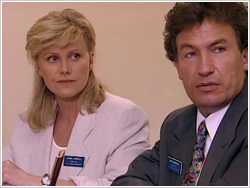 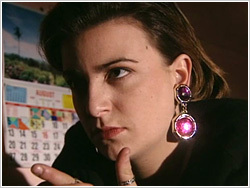 Meanwhile, Louisa faces a performace review while trying to get Kevin to engage with his therapy. 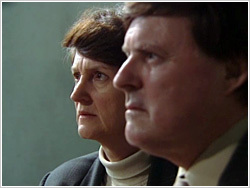 Louisa faces a personal and professional crisis when she has to negotiate a meeting with inmate Stephen Haines, a psychopathic sadist, and the parents of one of his victims. 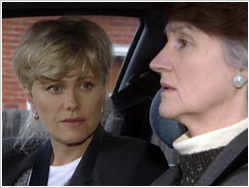 Sister Pat's emotions are in disarray when Margaret, her support of many years, decides to leave the order. 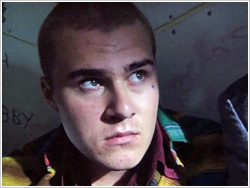 An inmate distraught over being turned down for early parole commits suicide. 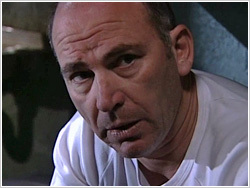 Kevin opens up to Louisa about his role in his brother's death. 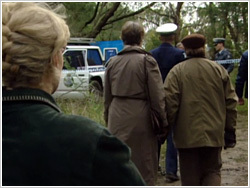 Anthony is brought home by the police. 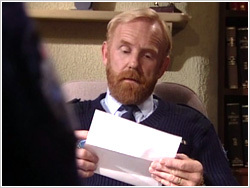 Blackstream is riddled with drugs and a cloud of suspicion hangs over some of the officers. 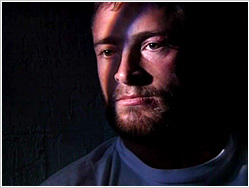 Harry refuses to be put in isolation when his HIV status gets out. 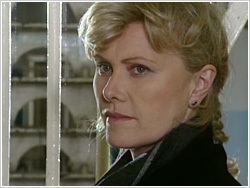 Louisa crosses the line with Kevin and rumours about their relationship quickly spread through the prison.